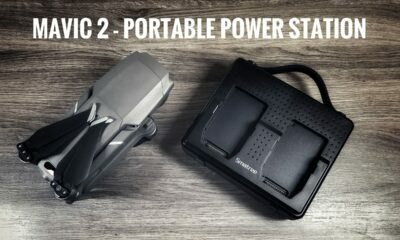 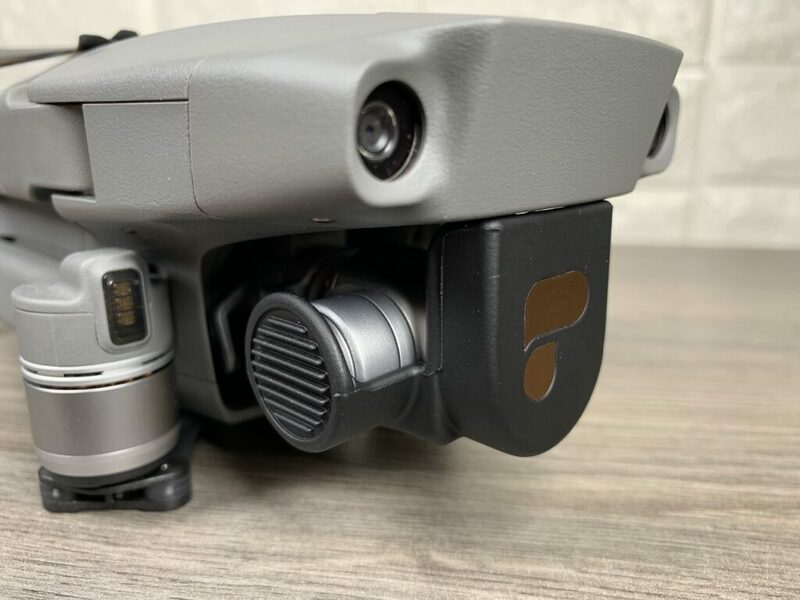 In this video, I am taking a closer look at a DJI Mavic 2 Pro and Zoom accessory from PGYTech called the connector. 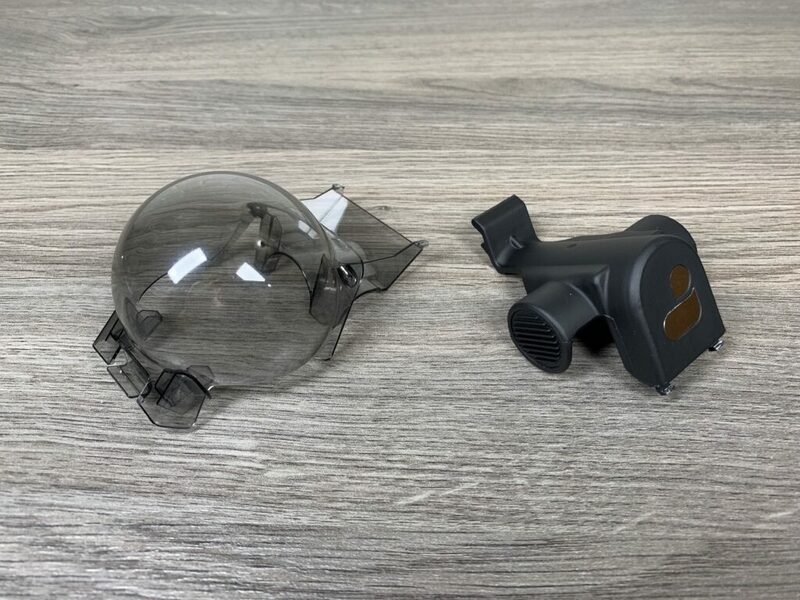 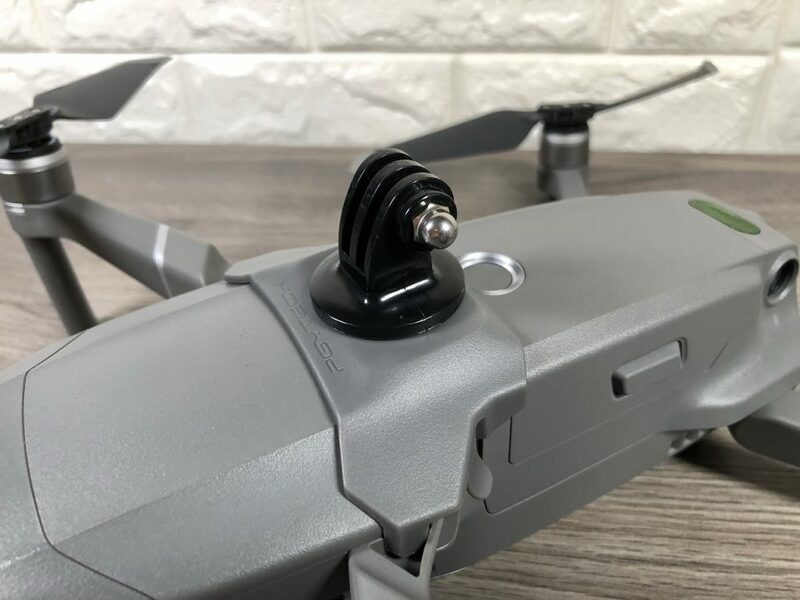 This simple little mount makes it easy to attach payloads and accessories to your Mavic 2 such as 360 cameras, GoPro’s and various lights. 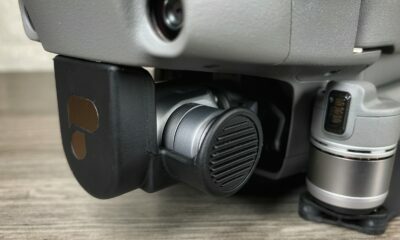 Once the connector is attached to your Mavic 2 it is quite secure. 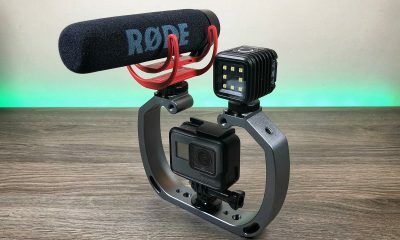 In my testing, I placed quite a bit of force on the mount and could not get it to come detached accidentally. 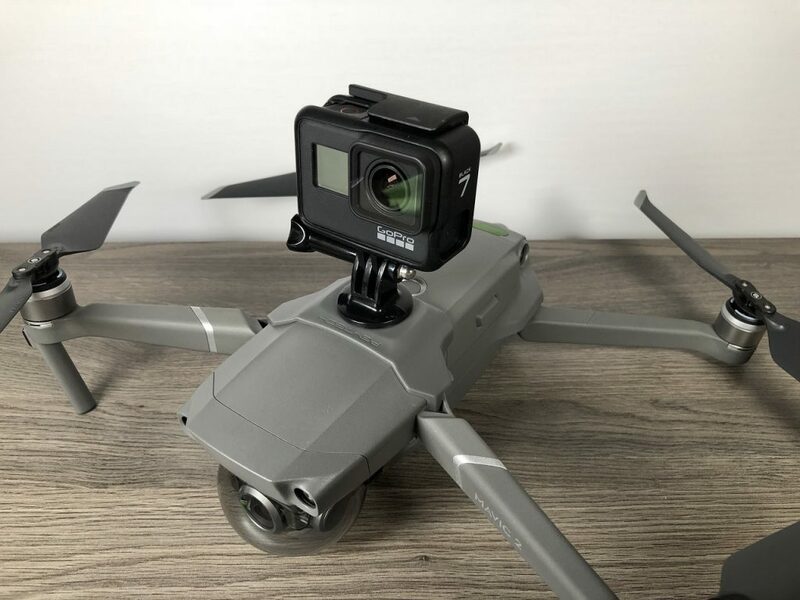 This is good considering some may have expensive 360 cameras mounted and don’t want it falling off mid-flight. 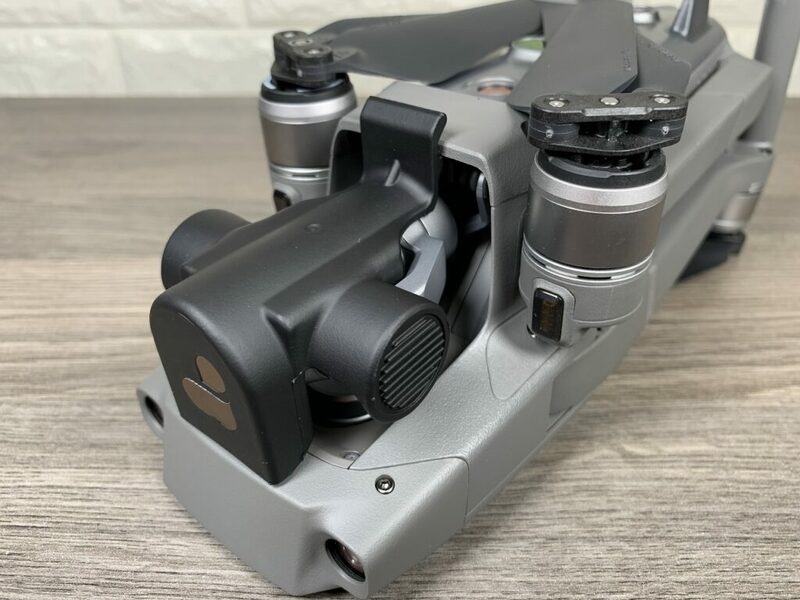 The flight stability of the Mavic 2 aircraft was not affected as far as I could tell. 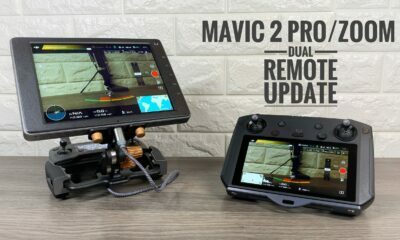 When hovering it remained stable and when in flight seemed to be just as responsive as if no payload was attached. 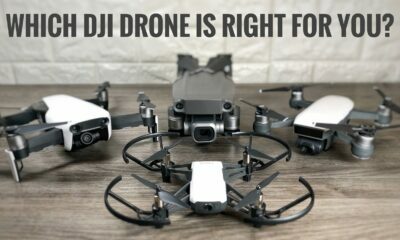 My personal recommendation when flying with a larger payload is to stay in positioning mode or even tripod mode. 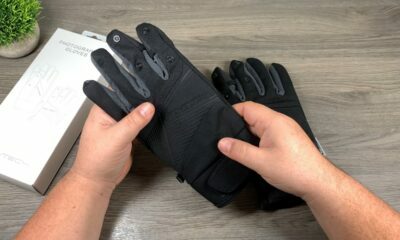 To be safe I would avoid sport mode and extreme turns and movements. 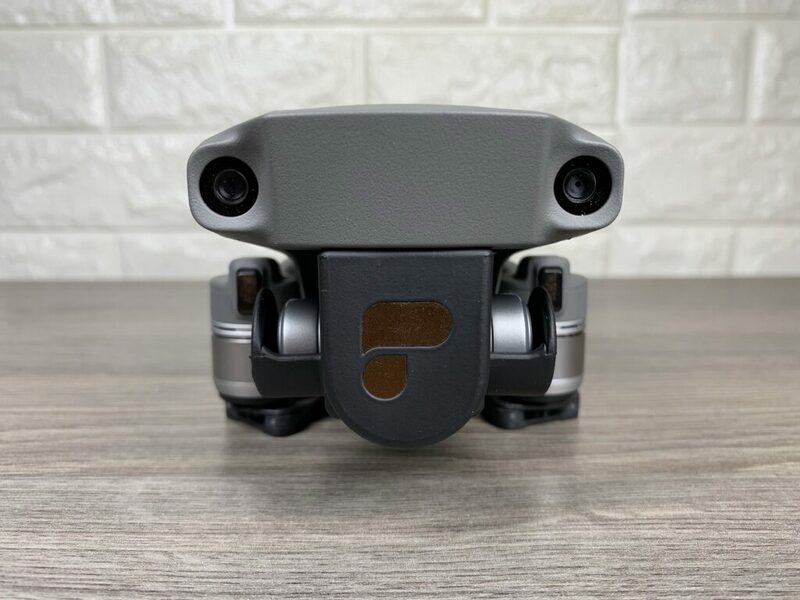 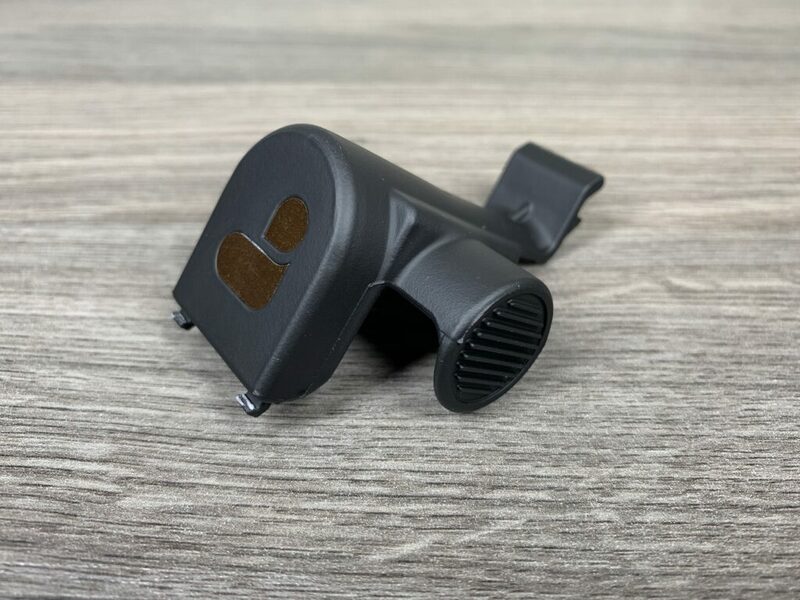 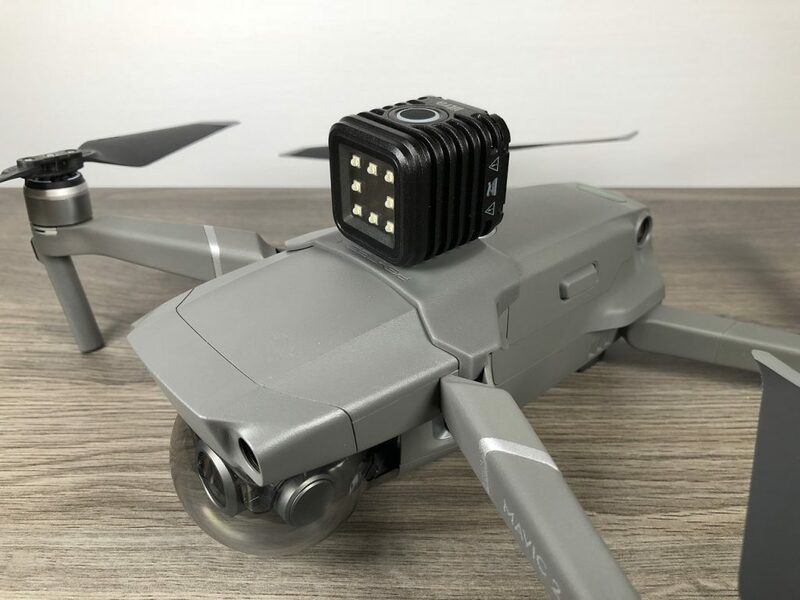 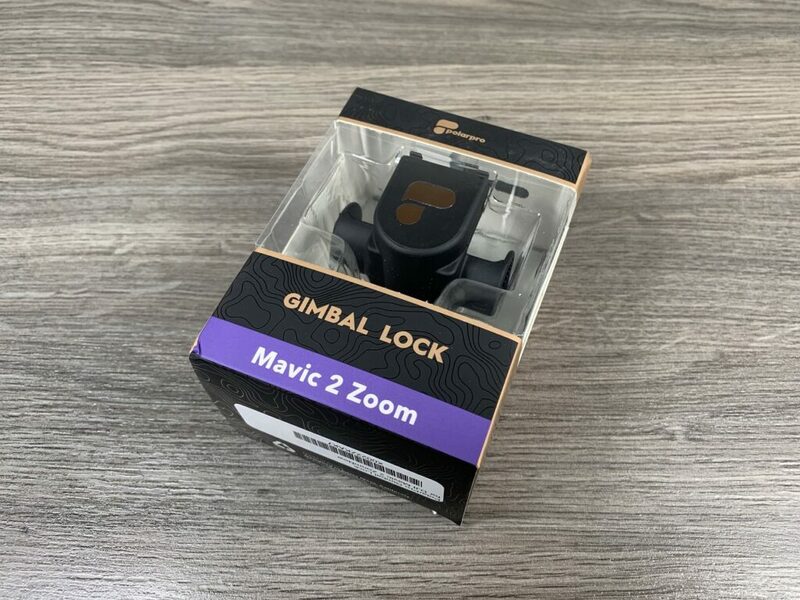 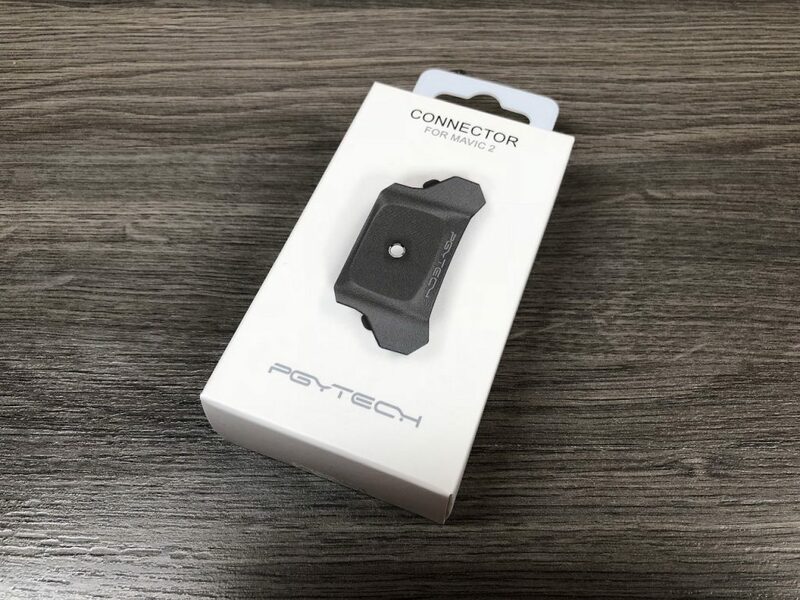 If you looking for a simple and inexpensive way to add payloads to you DJI Mavic 2 Pro or Zoom then the PGYTECH connector is perfect for you. 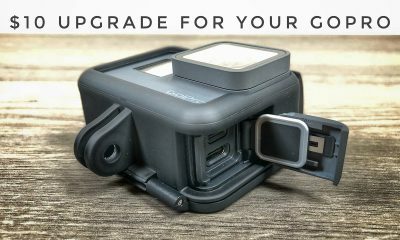 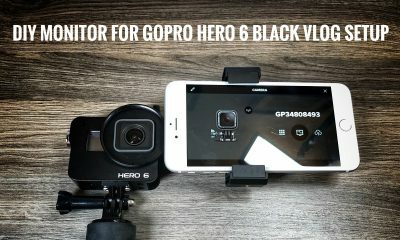 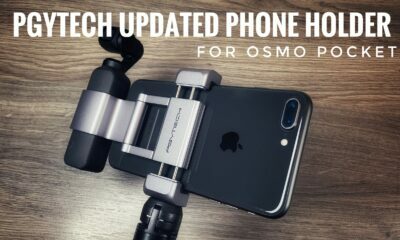 GoPro mount not included but is need to attach a GoPro or Rylo 360 camera. 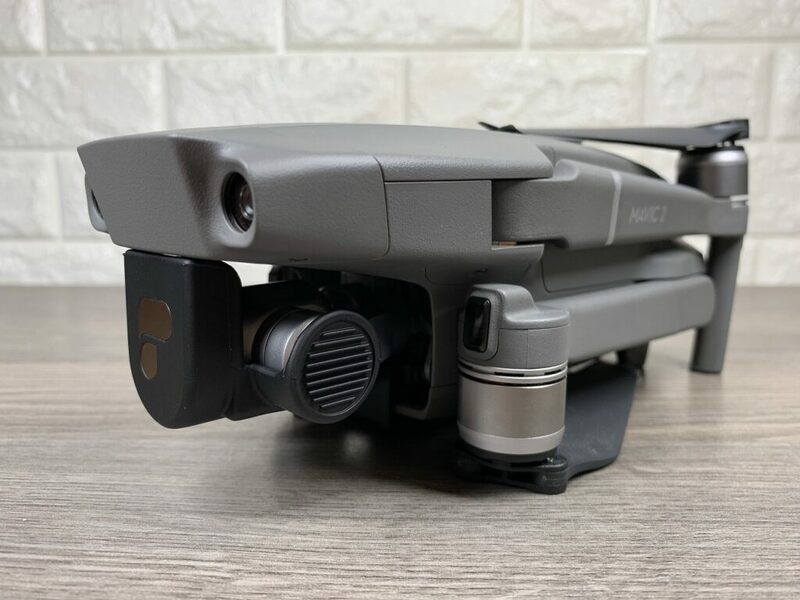 DJI Mavic 2 Zoom with GoPro Attached. 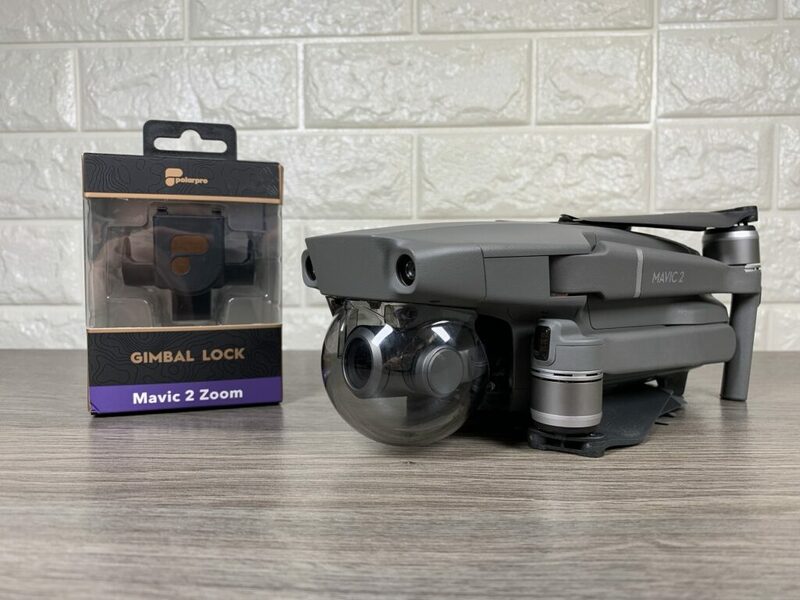 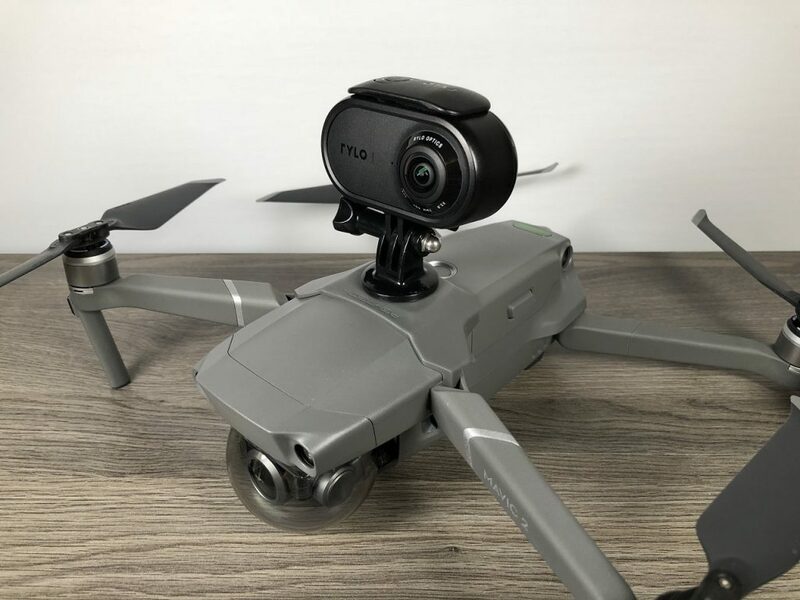 DJI Mavic 2 Zoom with Rylo 360 camera attached. 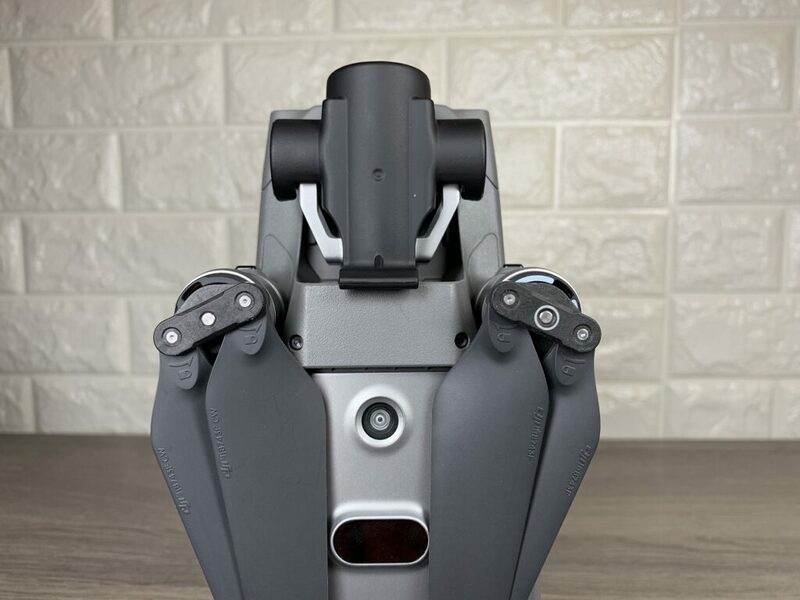 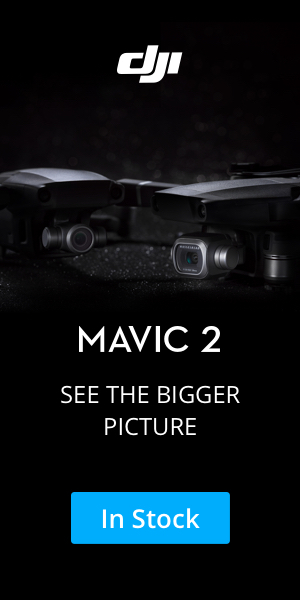 DJI Mavic 2 Zoom with Light attached.